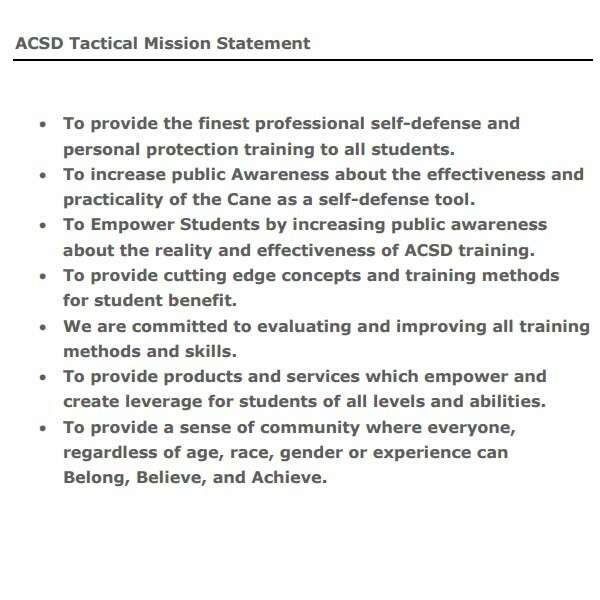 Click “Add to Cart” below to get Five 2 Survive Reality Based Cane Self Defense Tactical Training Course or read more below. 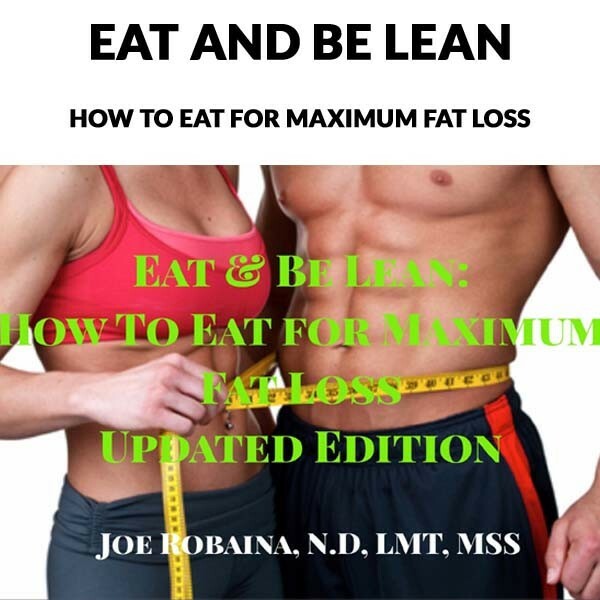 You can master the moves, have a thorough understanding of the system but that’s not enough. You must be confident when faced with a do or die situation. Remember, the first 5 seconds are critical. 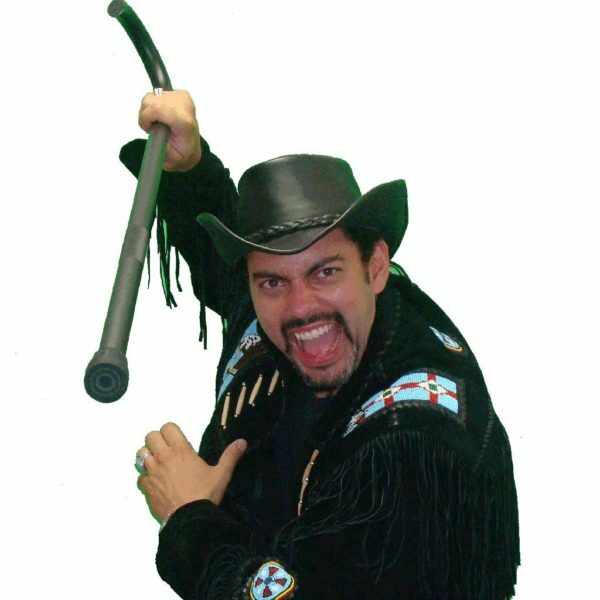 If you know what to do in the first 5 seconds of an attack you’re more likely to preserve the advantage the cane gives you, survive and escape. 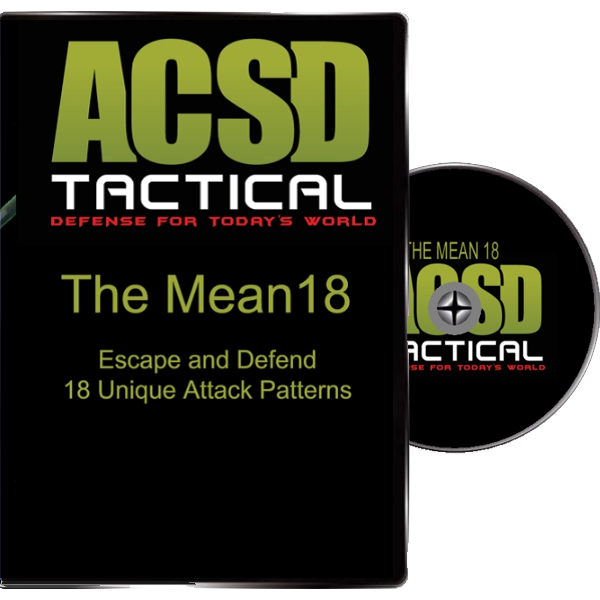 Reality based training tricks your your mind and your body so that your properly conditioned given the stress of an attack. 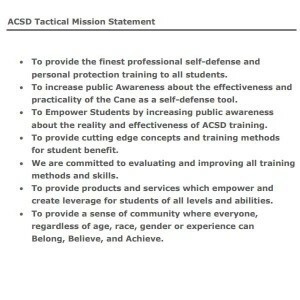 Bonus # 1 Empty Hand Translation One of the hallmarks of the ACSD System is the fact that everything we teach you with the cane can also be translated to empty hand moves. 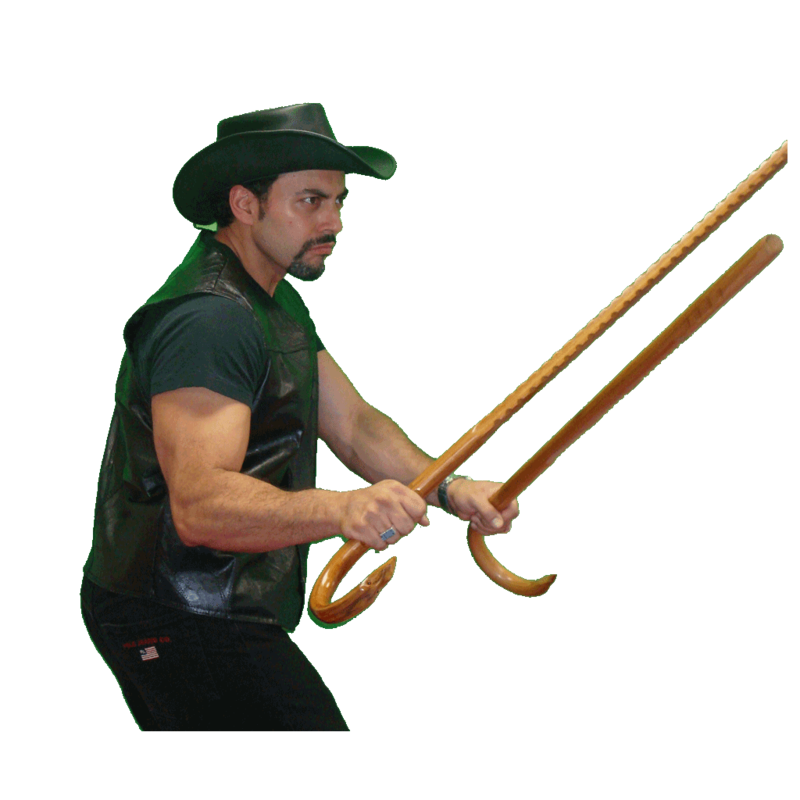 You’re not always going to have your cane with you so it’s important to be able to use these same survival technique, tactics and moves regardless if you have your cane or not. 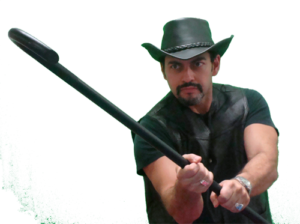 This bonus video while not a full rendering of the entire set of empty hand techniques will give you an understanding of how to translate the Power Shot template. 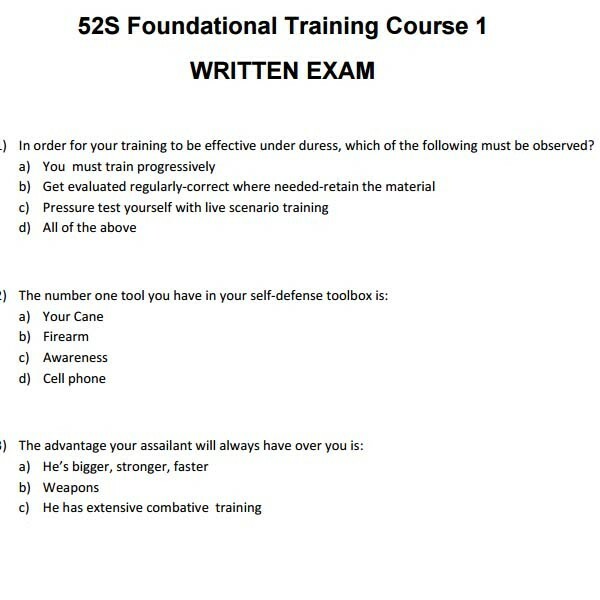 As part of your certification and testing we ask you to send us a video. 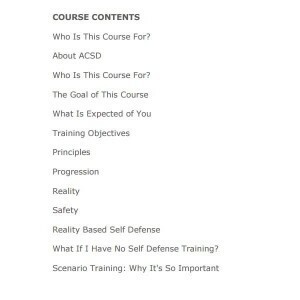 This allows us to evaluate how well you’ve learned and absorbed the material. While it’s not the same thing as being here it’s a very effective way for us to test and evaluate you. 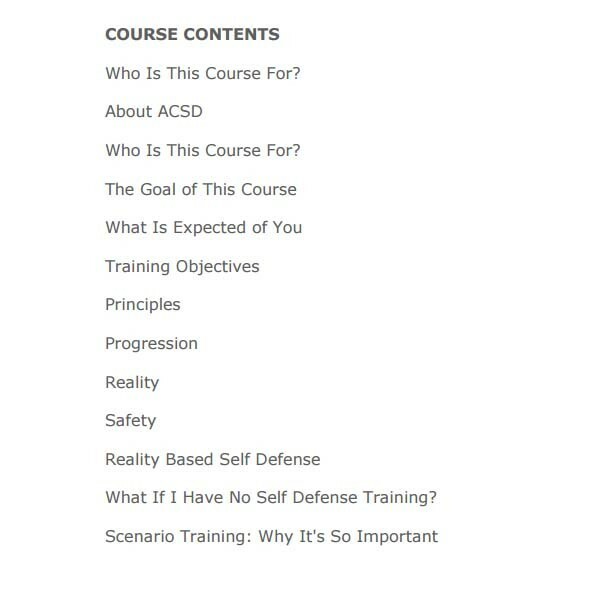 Skill refinement evaluation: Throughout the course you will have the opportunity to send us four additional evaluation videos at no extra charge. 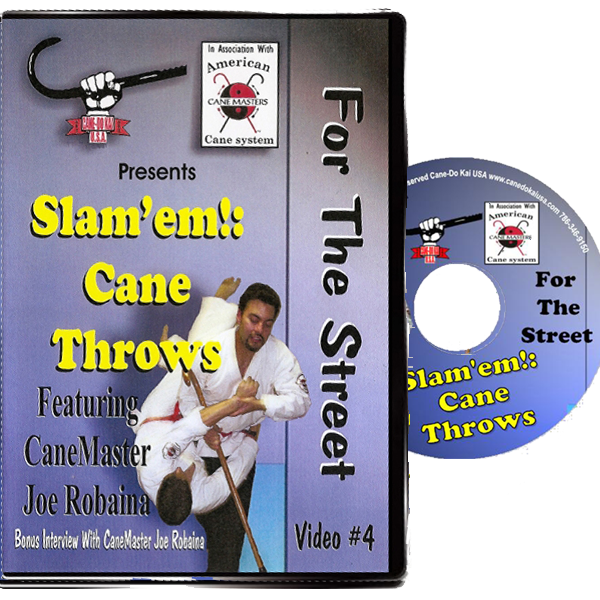 We’ll review it and give you the feedback you need so you can make the necessary corrections and continue to learn and grow in your cane self-defense capabilities. 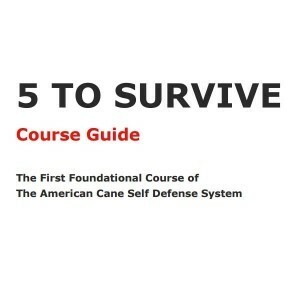 If you’re a first time cane buyer, you can get Five 2 Survive for 50% off with your cane order. 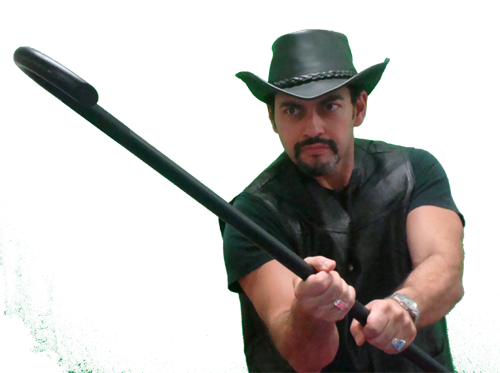 I can’t stress enough how important it is for you to have this training, because as we both know, it’s not the cane, it’s the training that can make the difference. 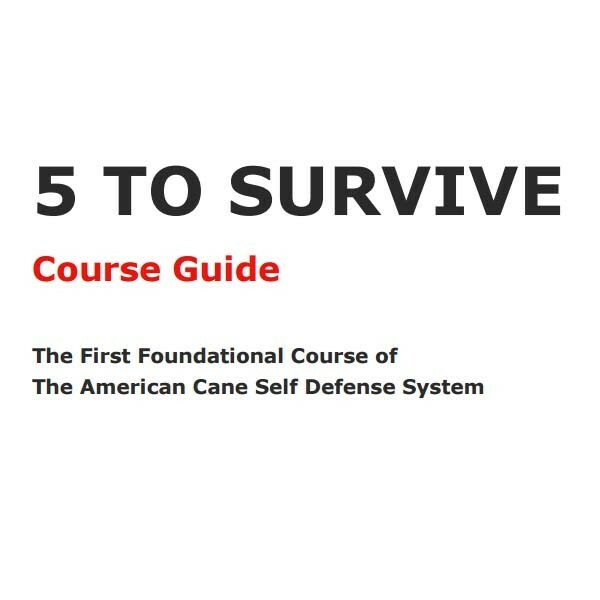 If you’re already set on a cane, just click then you can easily order your cane and Five 2 Survive using the buttons below and get 50% off the entire training course. You’ll get immediate access and will be able to start studying before you get your cane.